The demand for pharmaceutical chemists is high and is anticipated to grow as modern chemistry and biological sciences provide us with increasingly accurate tools and understanding to develop unique therapies. The bachelor's degree in pharmaceutical chemistry provides students with an in-depth understanding of the processes and societal issues surrounding the design and development of modern pharmaceuticals. Students in this major will learn how drugs work, their synthesis, design and delivery and ethical issues surrounding pharmaceutical development. Graduates with bachelor's degrees in pharmaceutical chemistry are employed in every aspect of pharmaceutical and health related industries. Students are well-prepared for graduate study in a range of areas including: biochemistry, general chemistry, medical chemistry and pharmacology. 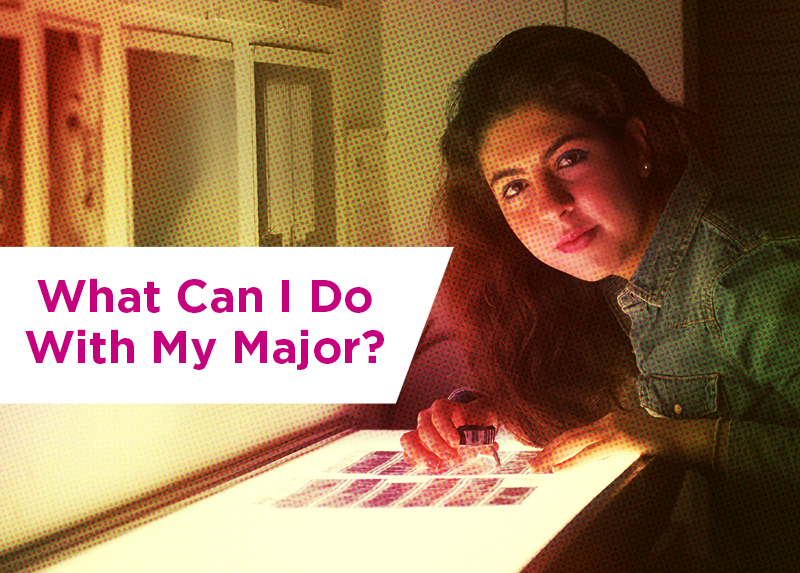 The major provides a strong basis for professions in dentistry, medicine and pharmaceuticals. The pharmaceutical chemistry program at UC Davis provides a strong foundation in biology, chemistry, mathematics and physics. The major focuses on design principles and experimental methods used in pharmaceutical and medical chemistry. Undergraduate research and study abroad are strongly encouraged and may apply to major requirements.